(Reuters)- Mobs looted shops and burned down properties in Ethiopia’s eastern Somali region on Saturday, as unrest gained momentum and spread across the province following deployment of soldiers, witnesses said. 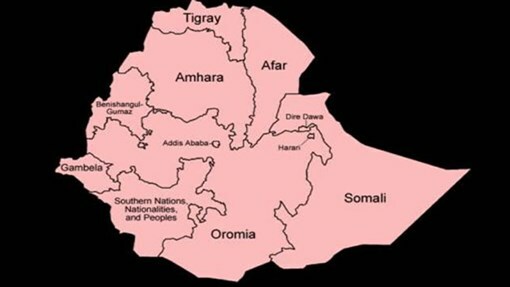 Government officials in Addis Ababa and Jijiga were not immediately available for comment, but Ethiopia’s defense ministry confirmed the deployment of soldiers. “The violence has not been halted despite attempts by defense forces and other security forces to restore calm,” the ministry said in a statement.